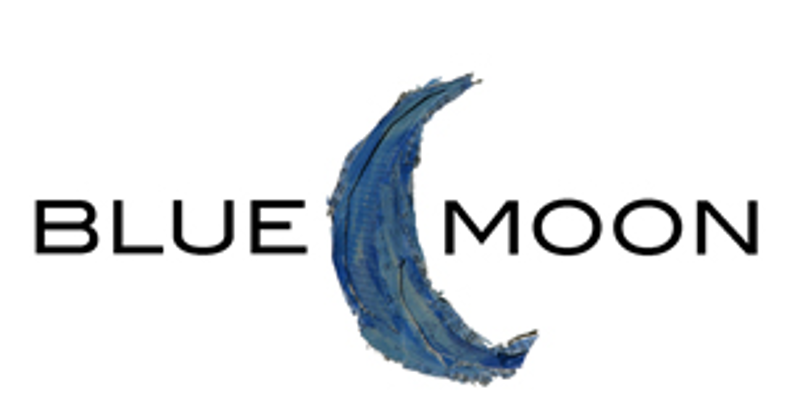 Up to 50% OFF On Clearance Items at BlueMoon Scrapbooking! Enjoy FREE Shipping On All Orders Of $75 at BlueMoon Scrapbooking! New Items Starting At $4.25 at BlueMoon Scrapbooking!